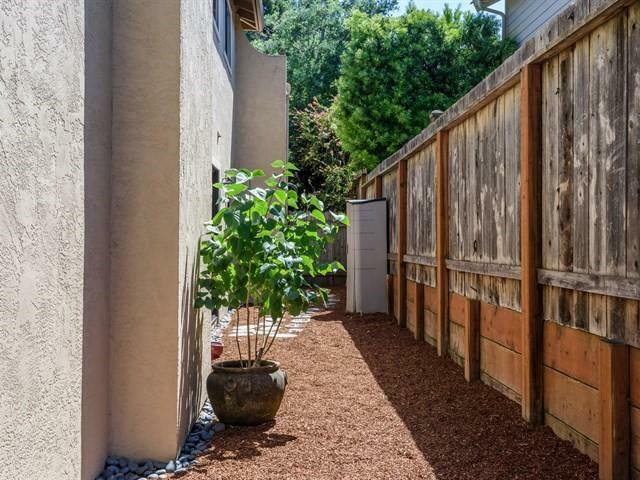 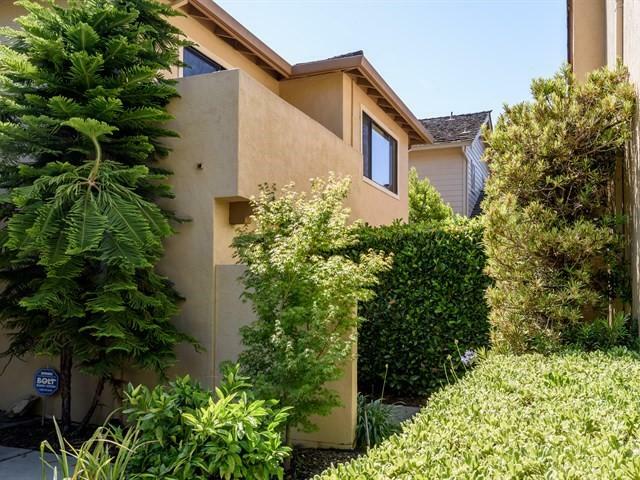 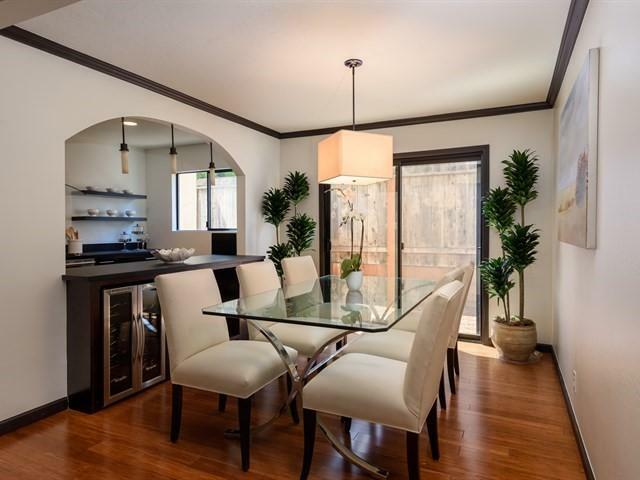 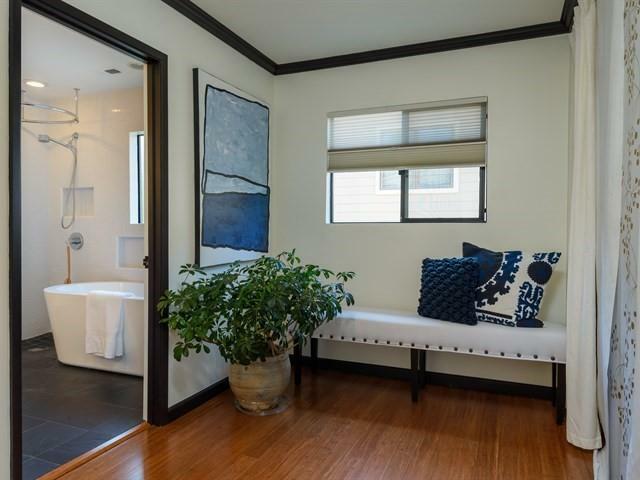 Lush landscaping surround this modern and sophisticated two bedroom, two and one half bath townhome measuring approximately +/- 1796 sq. 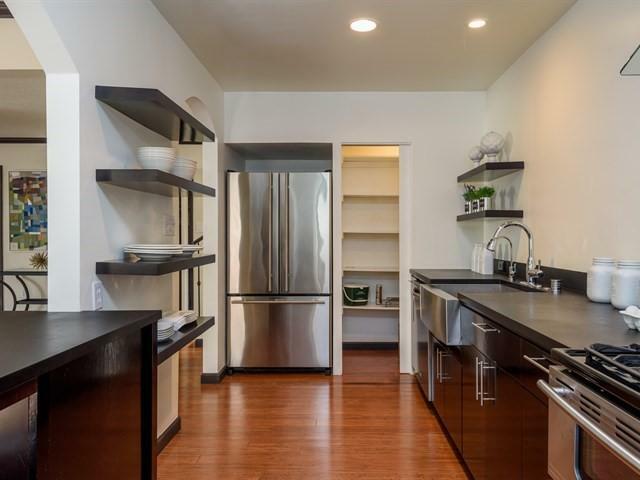 ft. of updated living space. 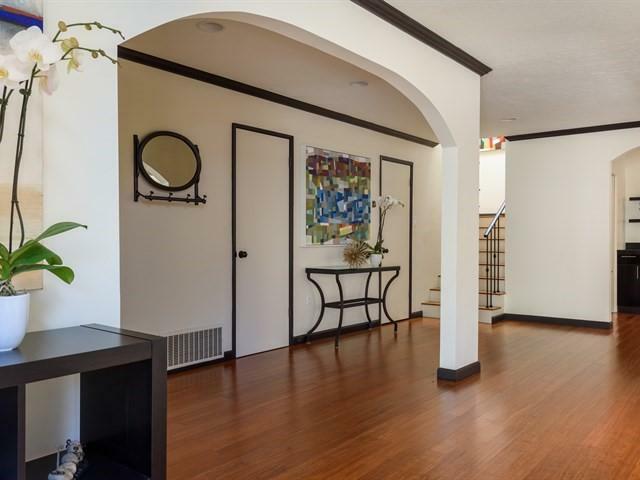 Inside, deep mocha-hued hardwood floors, rich crown and base molding, recessed lighting and wide doorways accentuate the home’s natural, open flow and warm ambiance. 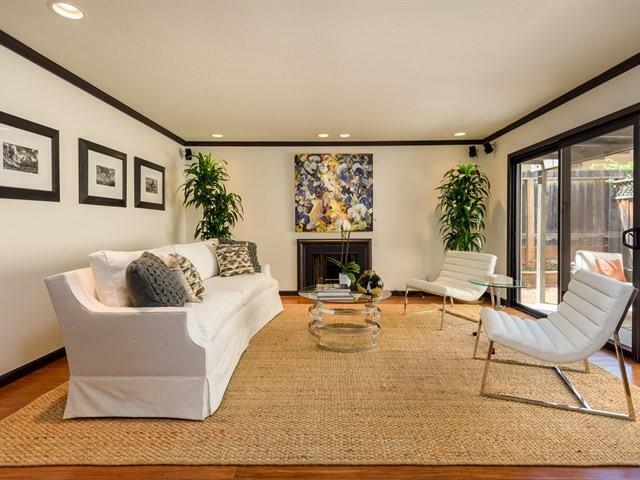 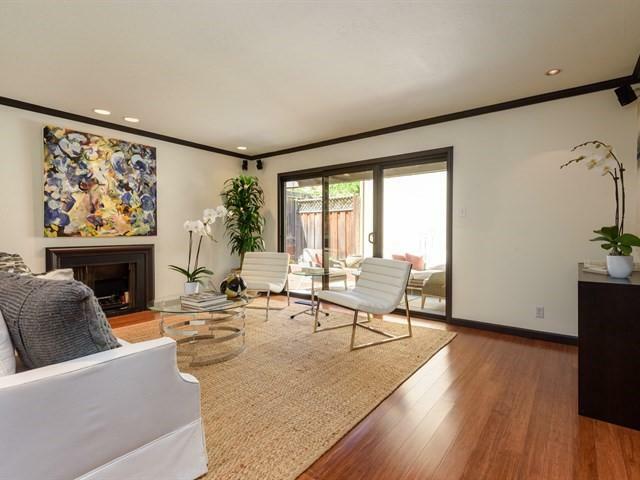 The spacious living room with its inviting fireplace and glass slider accommodates both indoor and outdoor entertaining on the adjacent patio. 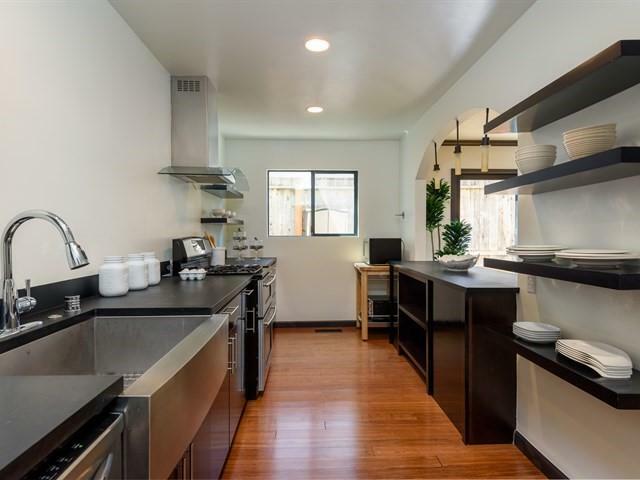 High design and function meet in the renovated kitchen with clean lines, striking ebony countertops, stainless steel appliances, large pantry and a convenient pass through cut out to the dining room keeps everyone connected and entertaining a breeze. 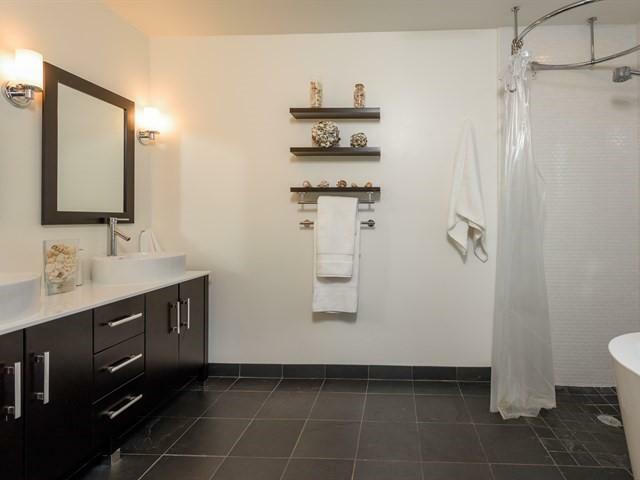 A master bedroom retreat offers a relaxing space to unwind after a long day complete with lounge area, two custom closets and spa-inspired bath featuring stand alone soaking tub, separate shower, radiant-heated floor and dual vanities with vessel sinks. 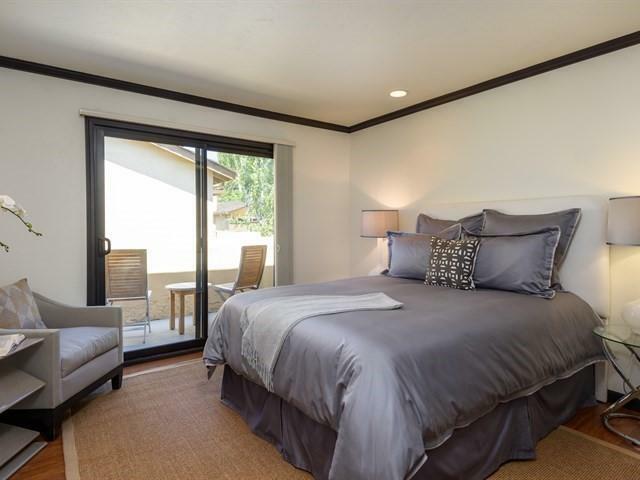 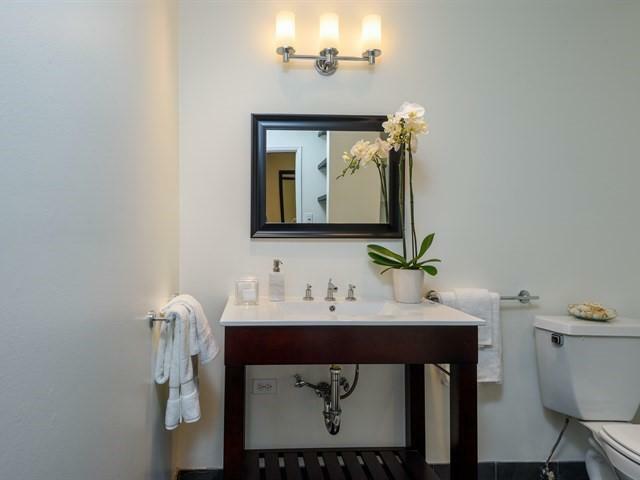 A second upstairs bedroom includes a glass slider that opens to a serene, private balcony. 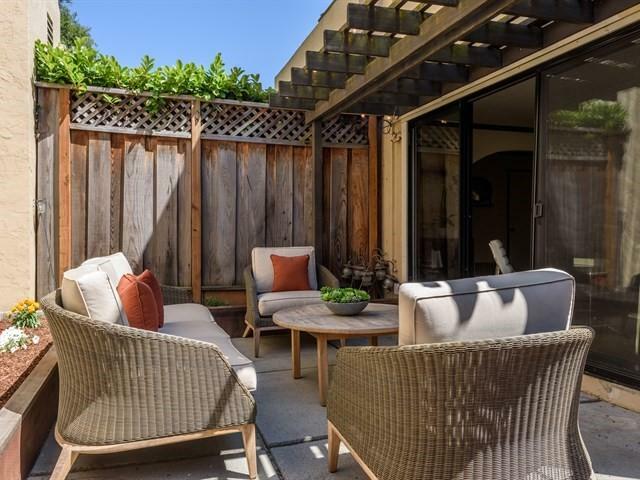 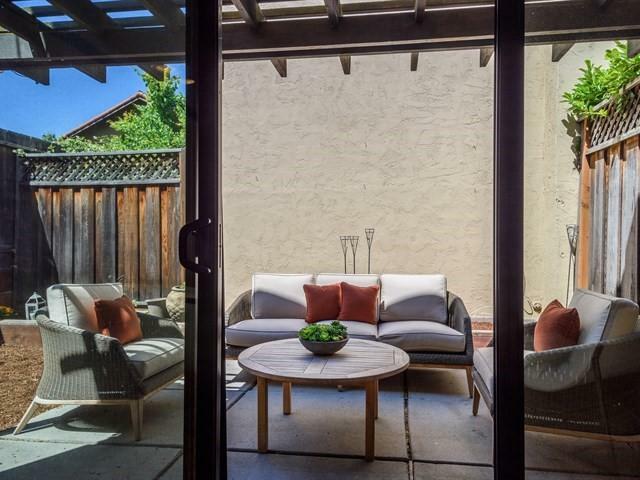 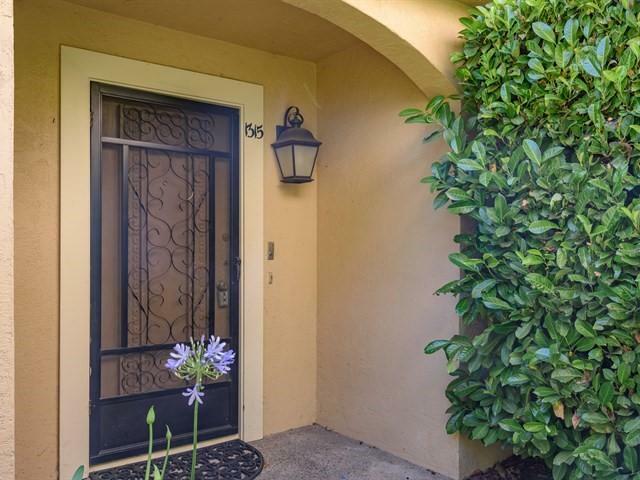 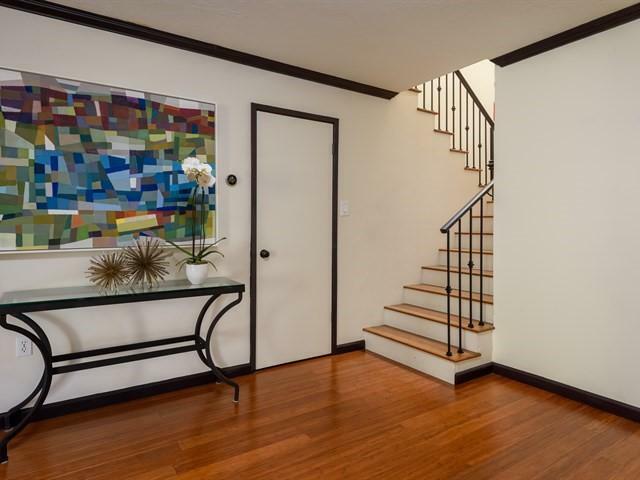 Completing this townhome’s allure is its prized location – set in the heart of Menlo Park offering up everything from vintage to designer clothing, chic home décor and fine dining and grocery stores, public transportation, Stanford University…all comfortably within walking or biking distance.